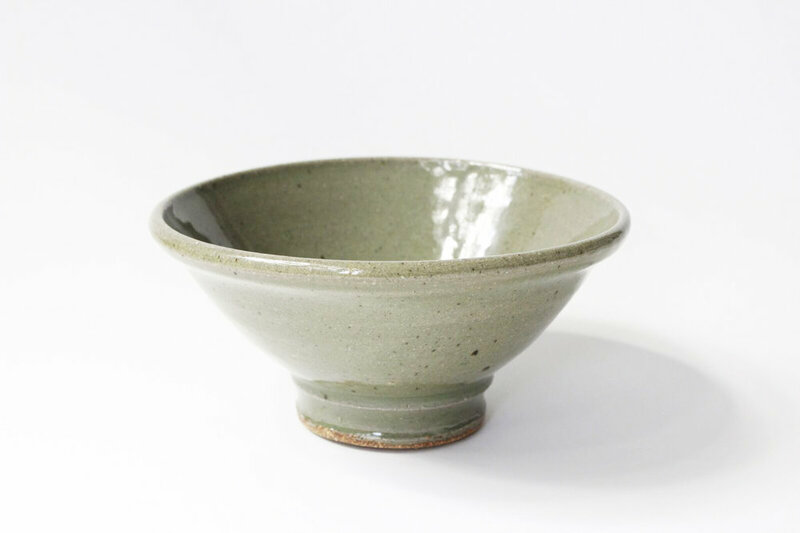 Handmade Glazed Bowl $18.00 — Finn Trading Co. Pretty glazed handmade dish for a boho feel in your home. The little red paint spot in the bottom of the bowl gives it some character and charm.